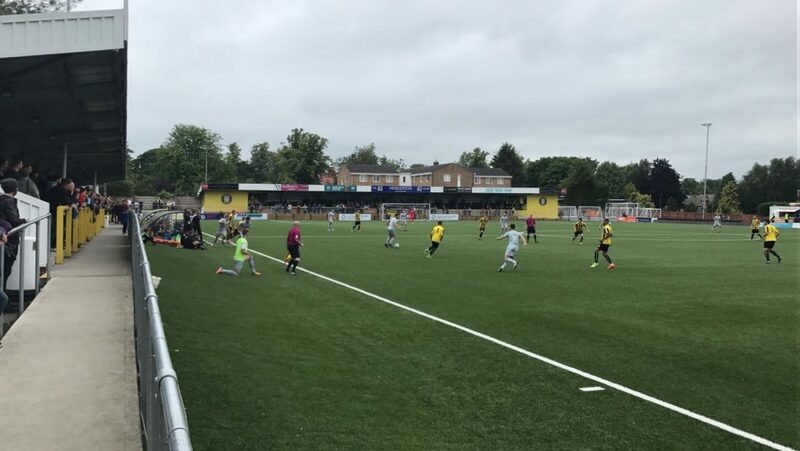 Harrogate Town Football Club are a proud Yorkshire based club that give fans an authentic and passionate match day experience. At the excellent CNG stadium the Vanarama National League North club place family values at the heart of everything and provide exciting football in a safe environment. 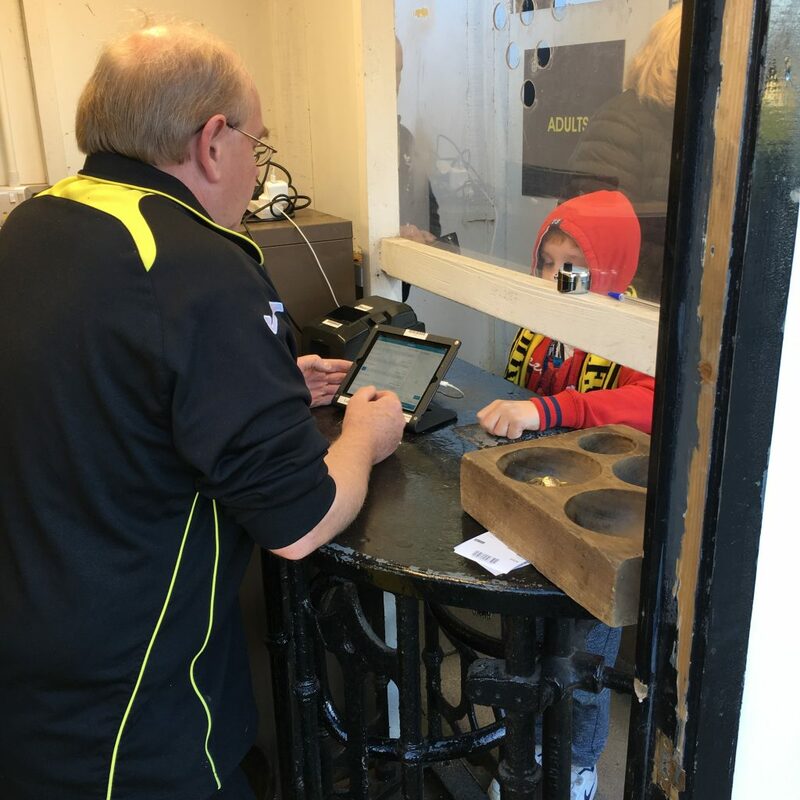 Harrogate Town were looking for a partner to help deliver a full ticketing and access control solution and service. They wanted to give fans the chance to buy Email and SMS tickets at any time of day via their own website. They wanted to make reconciling walk-up and on-the-door sales easier with electronic point of sale solutions. To improve their marketing efforts, they wanted to collect customer data on their sales and provide discount codes to local businesses. A dedicated account manager who is on call and helps build events on our systems, with reporting, analysing customer data and will find additional staff for high profile games. Two months of on-site support and training to help current staff get used to the new systems. 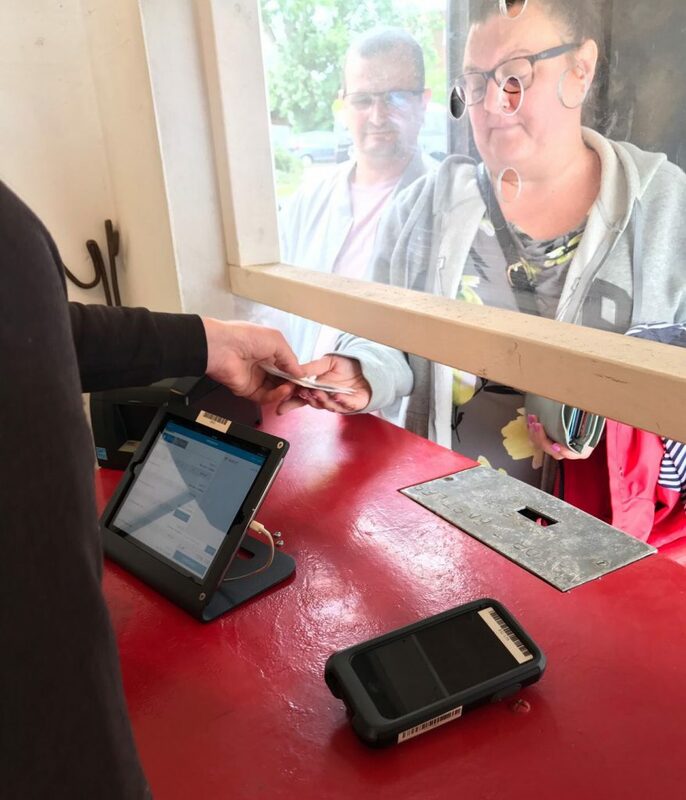 Enterprise level equipment to the club: ticket scanners, iPad kiosks and Bluetooth printers, to be housed on site and used across the season. A white-label box office for the club to sell tickets on their own website to allow fans to make purchases at times other than match days. The options for fans to choose printable email tickets and mobile SMS tickets for fans at no cost to the club. Quicker queues for pre-purchased tickets to speed up entry on popular match days. Physical season tickets/cards via post.  Reduced cash handling errors and improved reconciliation of ticket sales. Discount codes for local businesses and partners. Payments straight into the bank just 2 working days after match days.